There’s a new kid in town! 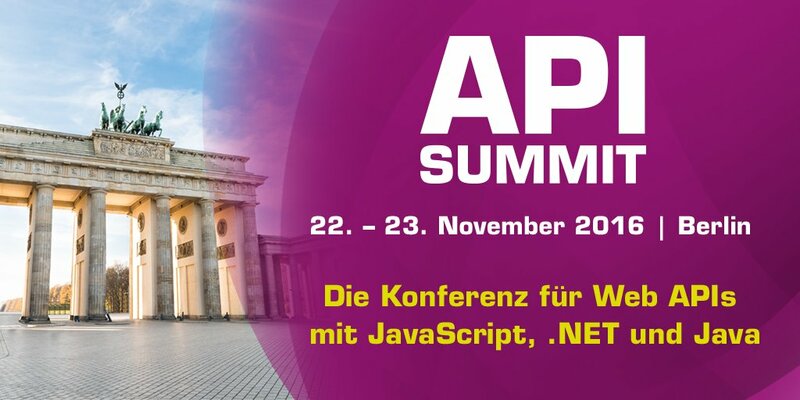 Please welcome the API Summit 2016 on November 22st & 23rd in Berlin! I’m pleased to be part of this new awesome 2-day conference with a session about Security and Single Sign On for Web APIs.